LAUREL, Del. – Delaware State Police arrested a Laurel man Tuesday morning after he was found in possession of drugs. Troopers were called to Fire Tower Road in the area of the Cool Branch Development at around 6:40 a.m. for a report of a suspicious person standing in the entrance to the development, where there is a school bus pickup. On arrival, troopers made contact with the subject who told police that he was abandoned there and needed to get back to Seaford. 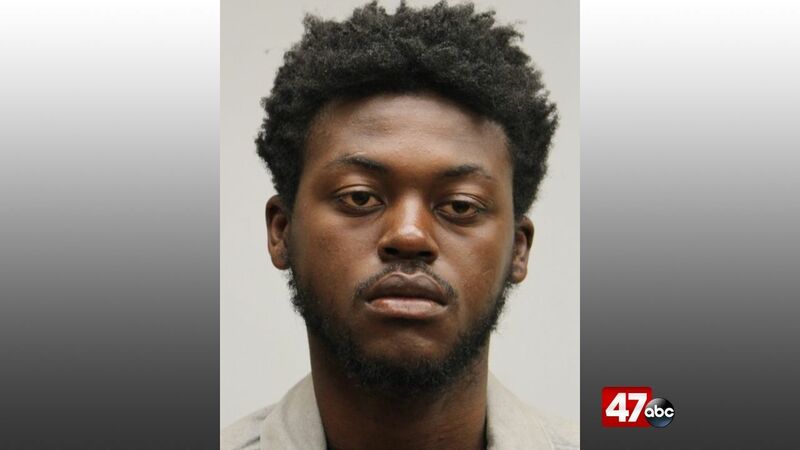 Police identified the subject as 21-year-old Horell Haynes and found him to be in possession of approximately 313.26 grams of cocaine and drug paraphernalia. Haynes was charged with possession of a controlled substance in a tier 5 quantity and possession of drug paraphernalia. He is currently being held at the Sussex Correctional Institution on $60,200 secured bond.